Militants deploying hardware in Donetsk before the "elections"
The corresponding information is provided in the report of the OSCE special monitoring mission (SMM), the press center of the Joined Forces Operation stated on Facebook. 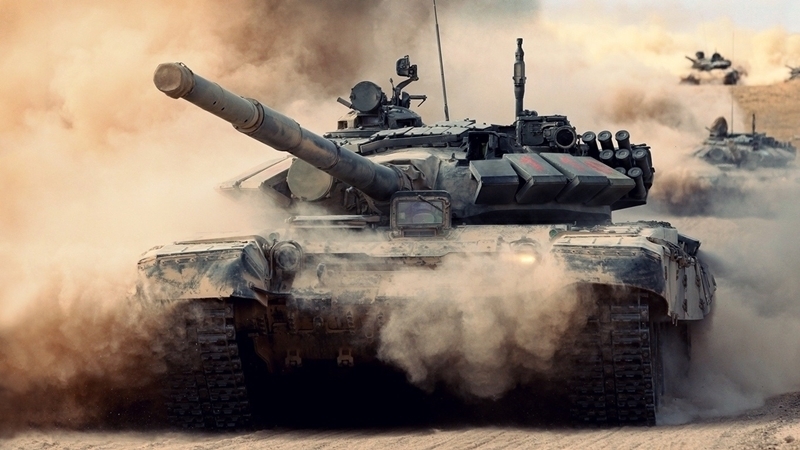 Thus, 27 T-72 tanks, two self-propelled howitzers "Gvozdika", one self-propelled howitzer 2С19, 32 Armored Infantry Combat Vehicles and six armored personnel carriers were recorded in Donetsk. Militants claim they are deploying hardware to "ensure the free expression of the will of the citizens of the DPR" during the conduct of pseudo-selections, scheduled for November 11. The Vice-Speaker of the Verkhovna Rada Irina Gerashchenko stated that Russia officially intends to recognize the results of "elections" in the occupied territories of Luhansk and Donetsk regions. During a meeting of the Tripartite Contact Group in Minsk, Ukraine raised the issue of the abolition of pseudo-selections, as well as their non-recognition. The US Special Representative on Ukraine Negotiation Kurt Volker emphasized that holding elections in the occupied territories of the Donbas is illegitimate.